By the time this paper hits newsstands, it will have been a week since Election Day and a fifth of the county's electorate remains on edge, awaiting the results of a nail-biter of a supervisorial race currently separated by just 33 votes. With the final and generally definitive post-election tally at least a week away, many have expressed dismay at the delay between when the polls close and when the last votes get counted. 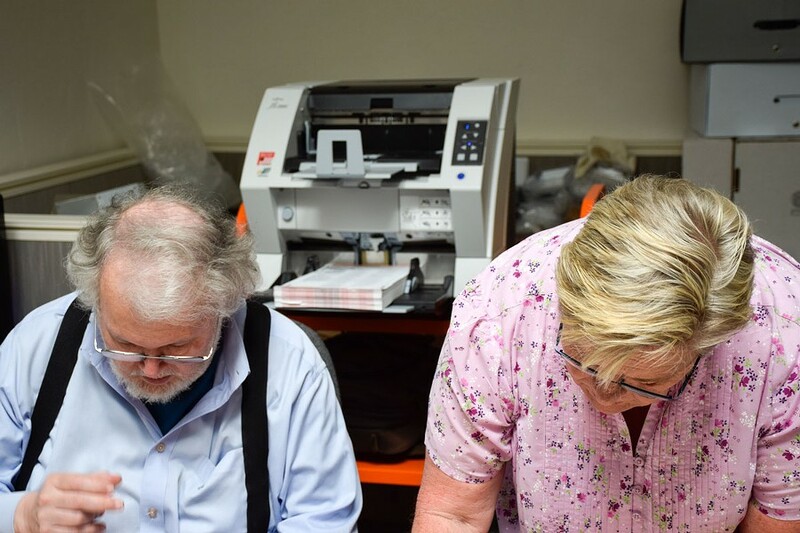 With that in mind, the Journal stopped by the Humboldt County Elections Office on June 8 to get a tour and a rundown of all that has to be done before they can start counting the 11,000 or so ballots that remain uncounted countywide. 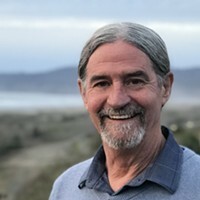 And because we know some of you out there just want to know who will ultimately prevail in the race to represent the Fifth District on the Humboldt County Board of Supervisors — a race that currently has challenger Steve Madrone besting two-term incumbent Ryan Sundberg by just 0.69 percent of the 4,796 votes counted thus far — we also took a deep dive into the numbers to see what they might indicate about where the race will fall. 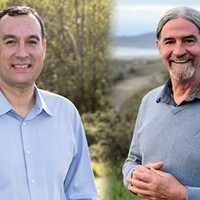 If there was a jaw-dropping moment on election night, it came when Madrone shocked anyone who happed to be watching at 12:40 a.m. when the final election night report posted, showing he'd erased a 185-vote deficit and pulled ahead of Sundberg. But as indicated above, there are a lot of ballots left to be counted. 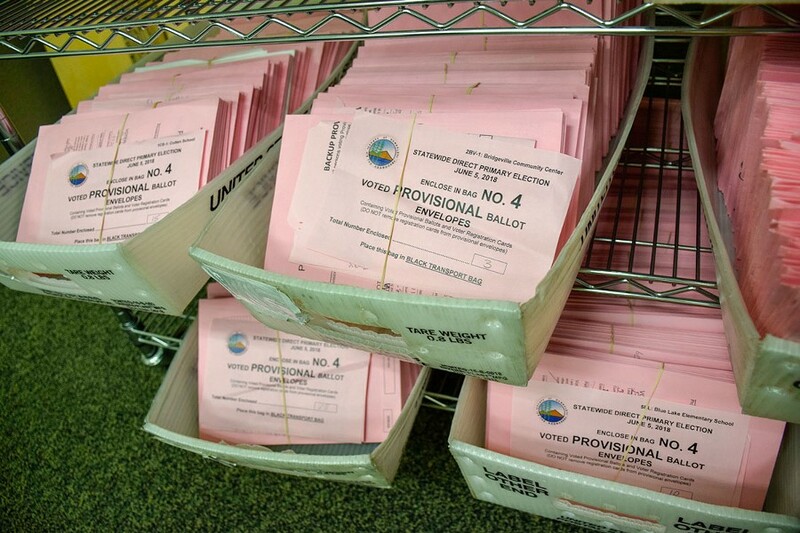 In the Fifth District specifically, Humboldt County Registrar of Voters Kelly Sanders says there are 1,220 vote-by-mail ballots that arrived the week of Election Day and have yet to be counted. Additionally, she says 717 such ballots were turned in at polling locations in the Fifth District, though the office has yet to verify whether all of those are Fifth District ballots. (Voters can drop these ballots off at any polling location.) Finally, she says 315 provisional ballots were cast at Fifth District polling locations on Election Day, though her office has yet to vet them to determine how many are valid. So that means there are anywhere from 1,220 and 2,252 Fifth District ballots that remain uncounted. So what's Sundberg need to happen in order to pull this thing out? Well, if we take the 1,220 number, Sundberg would need to take at least 51.39 percent of the outstanding ballots to finish with a one-vote victory. The margin he needs to pull in order to win shrinks as the number of outstanding ballots grow, so if there proves to be 2,252 votes yet to be tallied, he'd need to win 50.75 percent of them to come out on top. What's the likelihood of this happening? It's anyone's guess — remember, just 33 votes separate the candidates with at least 1,220 left to count — but we combed through past supervisorial races involving Sundberg to see if there were any trends that could potentially apply to the current race. First, let's look back at Madrone's election night surprise. To recap, while Sundberg took almost 55 percent of the first votes counted from the Fifth District polling locations, Madrone more than flipped those numbers in the final tally, taking 57.56 percent of the 1,416 votes counted between 11:57 p.m. on election night and 12:40 a.m. the following morning. That was enough to move him from 5.5 points down to a hair ahead. Shocking, right? Well, maybe it shouldn't have been. In 2010, Sundberg was squaring off against three others vying for the seat he would go on to win. In that race, he took 51.58 percent of the first votes counted from polling locations but his percentage of the take dropped to 33.1 percent in the next batch and came in at 35.7 percent in the final election night tally. The 2014 election followed a similar pattern, with Sundberg taking a whopping 64.8 percent of the first votes from the polls then petering off to 55.77 percent when the rest of the Fifth District polling locations returned their ballots. Without fully diving into the precinct-level data, it's hard to pinpoint why, but Sundberg has a solidified pattern of starting fast in the early polling location returns before slowing down as more precincts report. But what does history tell us about how Sundberg fares with all those votes that are counted after Election Day? In short, it tells us that he hasn't done as well as he did in the final election night tallies. In 2010, Sundberg finished election night pulling 39.02 percent of the vote but his numbers dipped in the votes tallied after Election Day to 37.11 percent. Four years later, he took 60.58 percent of the vote tallied on Election Day but 58.58 percent of those counted after. So what's this all mean? With such small sample sizes, it's hard to say but it certainly shouldn't make Sundberg feel better about his 33-vote deficit. This election followed the pattern set in the last two in which Sundberg fared better with early election returns than those that came later in the night. There's also a pattern of his numbers dipping in the post-election counts, though we don't know if that will hold true this time around. The Journal reached out to both campaigns to ask if they have any plans to monitor the counts or post-election procedures moving forward. Sundberg didn't respond but Madrone says he plans on having someone from his campaign at the elections office to observe. "It's not a mistrust over the process — that's not what it's about at all," he says. "We just value every voter and want to make sure each vote is counted." With just 0.69 percent of the vote currently separating the candidates, it seems worth noting that there is no trigger for an automatic recount in California. Candidates or citizens may file for one within five days of election results being certified, though the requesting party has to cover the costs, which typically run well into the thousands of dollars. Fortunately, Humboldt County has a first-of-its kind tool that allows citizens to do unofficial recounts without footing the bill (more on that later). Volunteers Wes Rishel and Carolyn Crnich scan ballots for the Elections Transparency Project. It's just about 60 hours after the polls closed and Sanders looks notably spry as she greets the Journal at her new office on West Sixth Street in Eureka. "I really don't think people understand the process after an election," she says as she leads the way past a string of employees sorting through large stacks of vote-by-mail ballots. As soon as election night ended in the wee hours of Wednesday morning, Sanders says the office's focus shifts from vote counting to sorting and auditing. Per state law, the first order of business immediately became ensuring there were no problems on Election Day and that the final election night report — which contained 20,045 ballots — was accurate. "We won't actually scan any more ballots until we make sure everything is audited and correct," she explains. That means inventorying everything that came back from polling locations to make sure the number of ballots returned matches the number that went out. For example, if a voter made an error on a ballot at the polls and requested another, poll workers are required to keep and return the "spoiled" ballot. It also means comparing the logs that people dropping off vote-by-mail ballots at the polls had to sign and making sure they match with the ballots received, and cross checking traditional voter sign-in sheets with final ballot tallies. "We want to make sure every piece of paper is accounted for," she says. Then there's the audit. State law requires each elections office to conduct a manual recount of 1 percent of precincts in the county. So Sanders says elections staff randomly select one county precinct — they draw the precinct number from a bowl — and manually recount every race on that ballot. Then, for races that don't appear on that precinct's ballot, they randomly select one precinct that voted in the race to recount. The manual recounts are a tedious affair and work like this: Four elections employees sit in a room. One holds a ballot and reads the vote aloud, with an observer looking over his or her shoulder, as two other employees log the results. When the last ballot is read aloud, the two employees tracking the results compare numbers. If they match, the audit for that race in that precinct is complete. If not, they do it over again and find the discrepancy. Once the envelopes are verified and sorted, they go to an employee who opens them to remove the ballot. A second employee then checks all envelopes to make sure their ballots have been removed before the envelopes are discarded and the ballots are prepared for scanning and counting. "There's a double check on everything," Sanders says, adding that she doesn't expect the office will get to counting outstanding ballots until the week of June 18 at the earliest. It's a safe bet some Fifth District voters will find the tool useful in the coming weeks.